Lose The unwanted weight, feel more energetic and younger~! 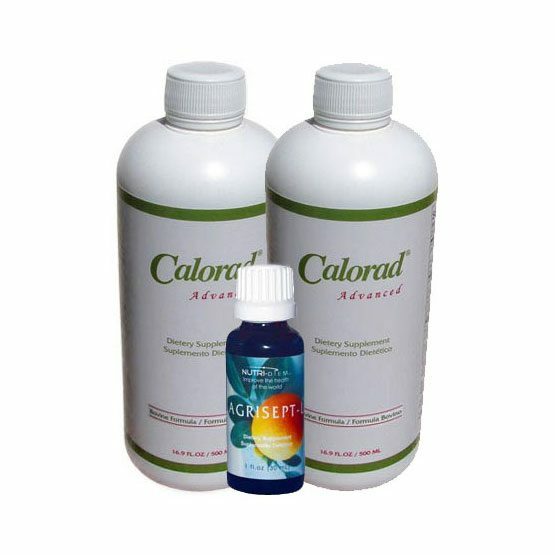 We have Calorad® Advanced, Calorad® Classic, Calorad Capsules, Calorad® AM Formulas! 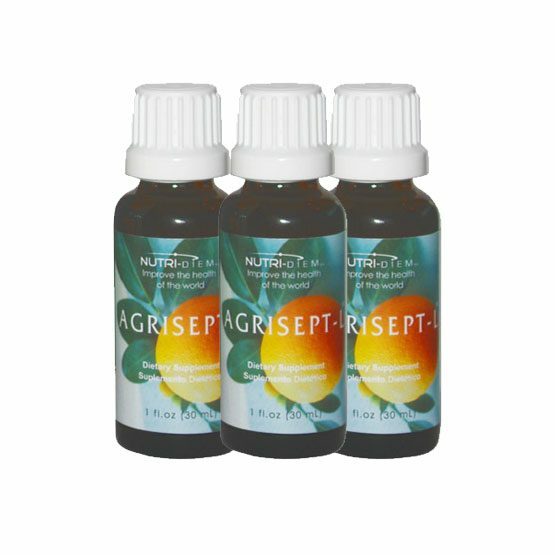 LOSE THE UNWANTED WEIGHT, build lean muscle, FEEL MORE ENERGETIC AND YOUNGER~! 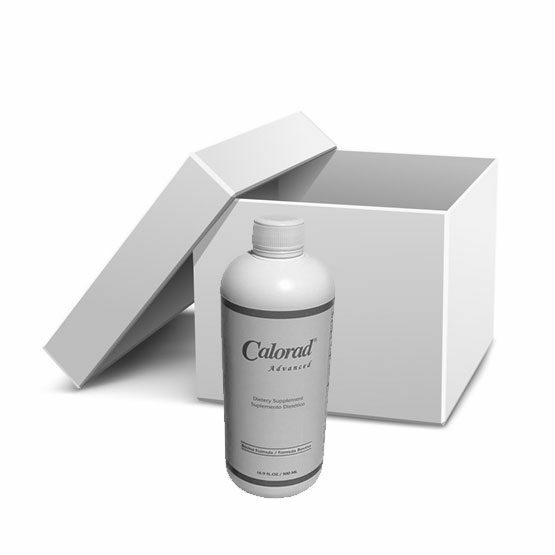 Collagen is the most abundant protein in your body. It is the major component of connective tissues that make up several body parts, including tendons, ligaments, skin and muscles. 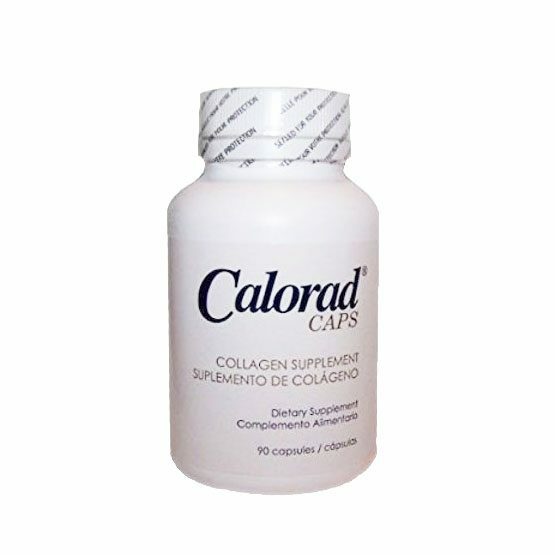 Collagen has many important functions, including providing your skin with structure and strengthening your bones. 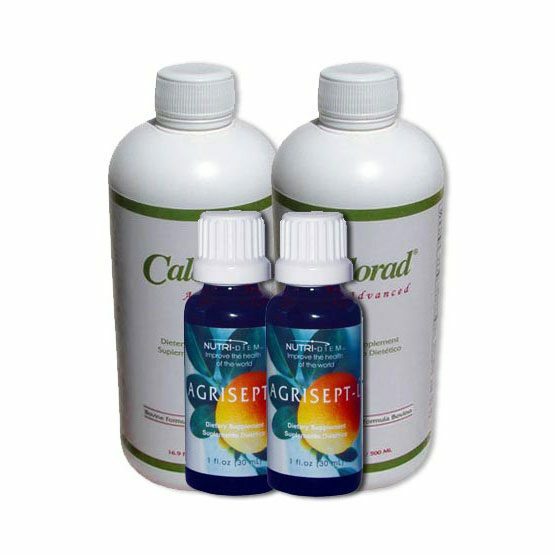 Calorad has a success history of 36+ years so knows collagen and how it helps the body. “Losing ‘unwanted fat or excess pounds/inches”* is by far the reason most people decide to try a program or supplement that helps them rid the body of unwanted fat. There are more benefits to the whole physical being than just looking better as a result of losing unwanted fat. 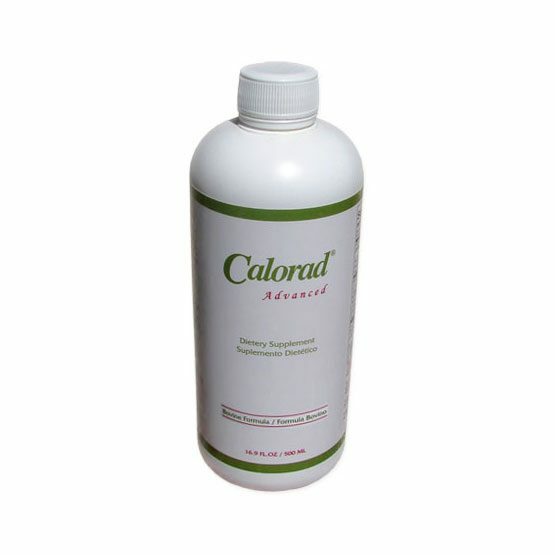 Calorad contains collagen which is extremely rich in the essential amino acids Glycine and L-Lysine HCL and more. 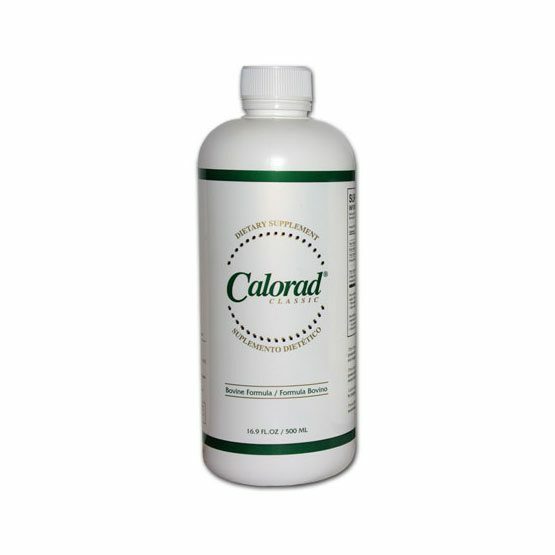 Created by Nutri Diem, who is the manufacturer of Calorad. 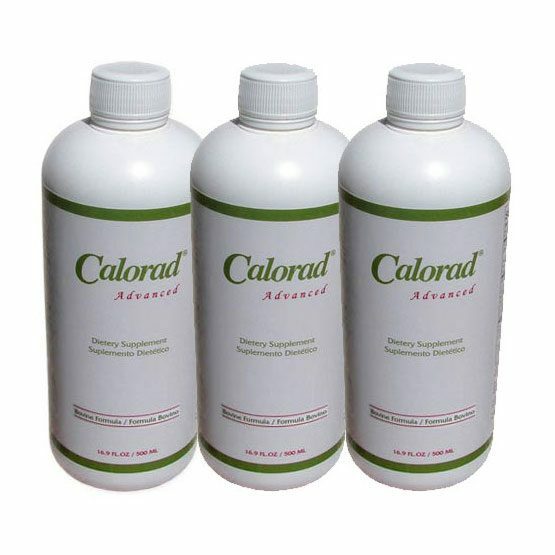 We have 3 Calorad Classic Bovine (or Marine) and 3 Calorad Advanced Bovine (or Marine) for ONLY $89.00! 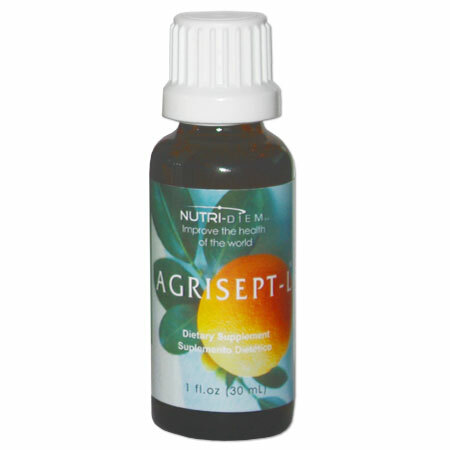 We have 3 Agrisept for $54.00, 6 Agrisept for only $102.00, plus different packages. Free Shipping in USA! No tax! Fast 2-4 day delivery!! 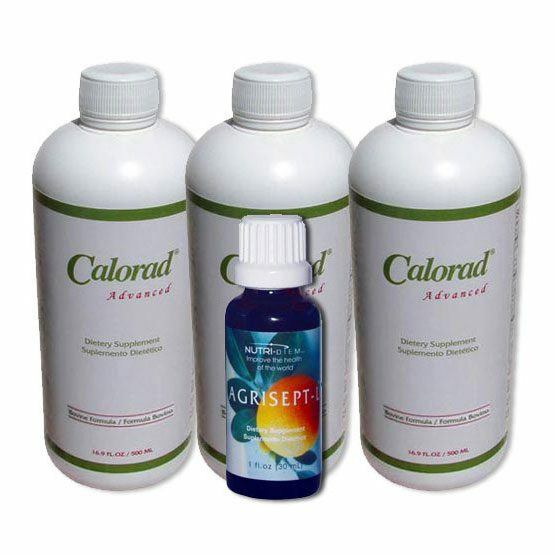 We have Agrisept to help get rid of unwanted fat by ridding the body of Candida Albicans (yeast overgrowth)! 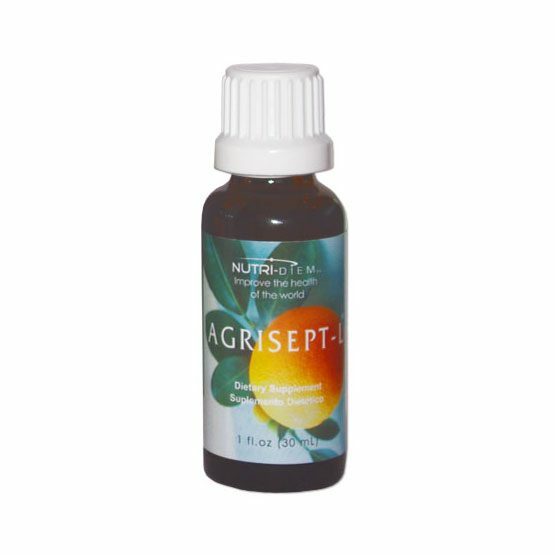 NOTE: Shipping to Canada for all Agrisept orders is now ONLY $25.00!! 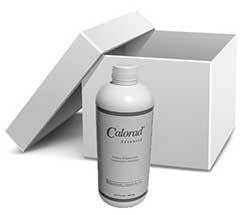 NUTRITION PLAN: Along with taking Calorad, take your nutrition to the next level. A program supplied with over 80+ dietitian approved designed menus. You not only have a way to track your results for your nutrition but will be advised exactly what to eat for better health and weight loss or any goal you are after (gluten free nutrition, diet for inflammation, etc.). You can download this Mobile App on your phone and take with you everywhere you go. Ie: restaurant, family setting, etc. If you are interested in this Nutrition Plan… CLICK HERE. On the next page, click on the YELLOW Subscription button under BKC NUTRITION PROGRAM. Every Day – Every Product. 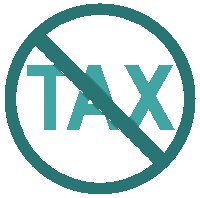 Our policy is to respond to every request as quickly as possible. We get to know our customers and will always go the “Extra Mile” to earn your continued support. We know you don’t like to pay taxes. So, we pay these fees so you don’t have to! Applicable to every product in our online catalog.